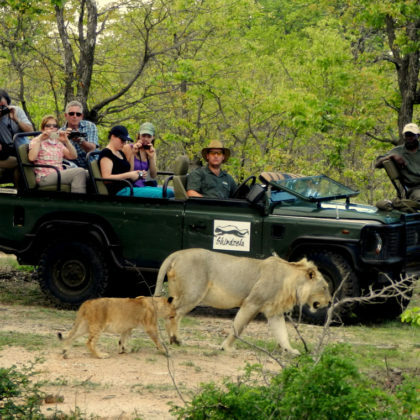 South Africa’s premier wildlife safari destination, the Kruger National Park is one of the most biologically diverse game reserves in Africa. 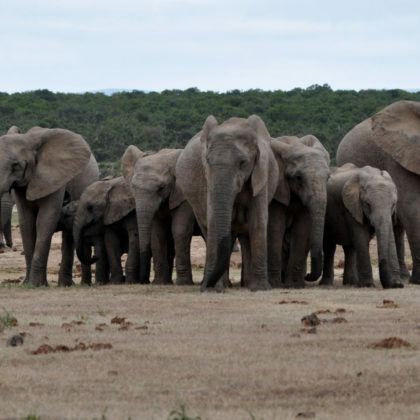 You could see more species of animals than in any other reserve including Africa’s Big Five (lion, leopard, rhino, buffalo and elephant). 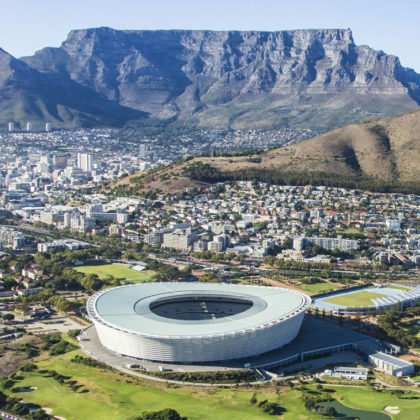 From stunning sandy white beaches to the biologically diverse flora of the Cape Floral Kingdom to the beautiful Cape Winelands, fantastic restaurants, shopping and nightlife all presided over by the iconic Table Mountain – Cape Town – known as the Mother City to locals, has much to offer. Sip on some of the finest wines in the World while admiring vineyards and mountain scenery. The Cape Winelands also offer a range of delicious gourmet treats and interesting activities. Try exploring by bicycle or tram. Perhaps indulge in a wine and chocolate tasting or have a picnic. 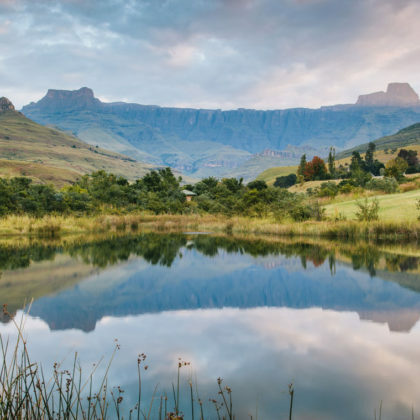 Go hiking through some of the most dramatic mountain scenery in Africa in the “Dragon Mountains” or Drakensberg. The region is known for its impressive basalt buttresses and golden sandstone ramparts, beautiful waterfalls and dramatic views as well as impressive San Rock art. 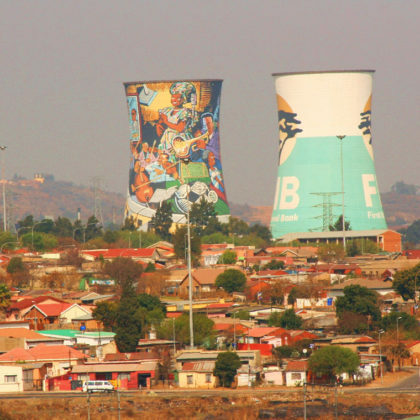 Get a glimpse into local life in Soweto! Many South Africans live in settlements called “townships” and the most famous of these is Soweto. Soweto is a vibrant multicultural region where Nelson Mandela and Archbishop Desmond Tutu both lived on the same street. 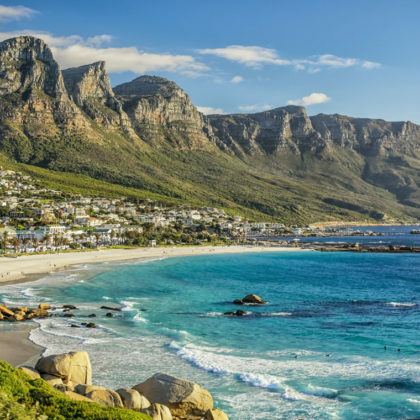 From the powdery white beaches of Cape Town to the golden beaches and warm waters of Durban to the dramatic deserted beaches of the Wild Coast and West Coast areas – beach lovers are spoilt for choice. 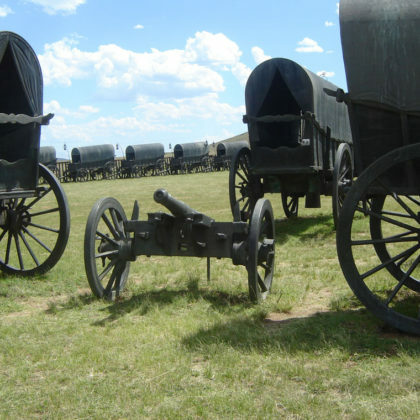 Over the last two centuries many important battles have been fought on South African soil. Be it the English versus the Boers in the Boer War or the English colonialists versus the Zulus at Blood River just to mention a few. 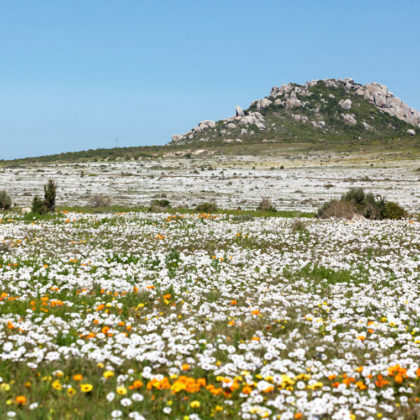 Known primarily for its spectacular spring wild flowers that carpet the region, the quiet fishing villages of the West Coast offer charming small town life and some of the best seafood restaurants to be found in Africa. 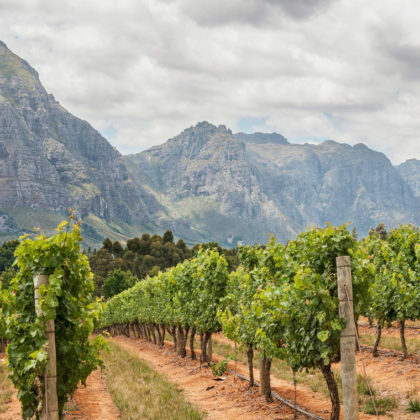 The Central regions of South Africa are dry and arid with the land characterised by interesting succulents, small sheep farms (home to some of the best lamb) and the beauty of its semi-desert landscape. See desert adapted wildlife such as Oryx, brown hyena and cheetahs. South Africa’s culture is one of the most diverse in the world and has given rise to the term “Rainbow Nation”. 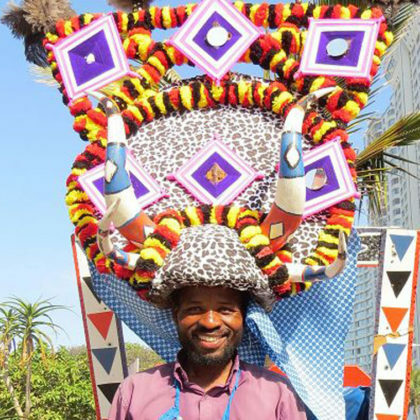 With 11 official languages and 8 other recognised languages, the rich culture of each of these groups brings its own vibrancy to our diversity.